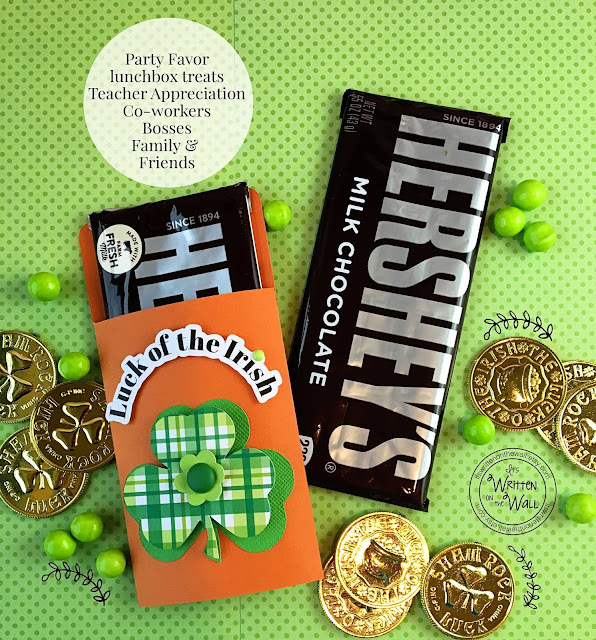 It's Written on the Wall: (St. Patrick's Day) Have You Seen Our Brand New St. Patrick's Day Candy Bar Wrappers and Hershey Nugget Wraps? 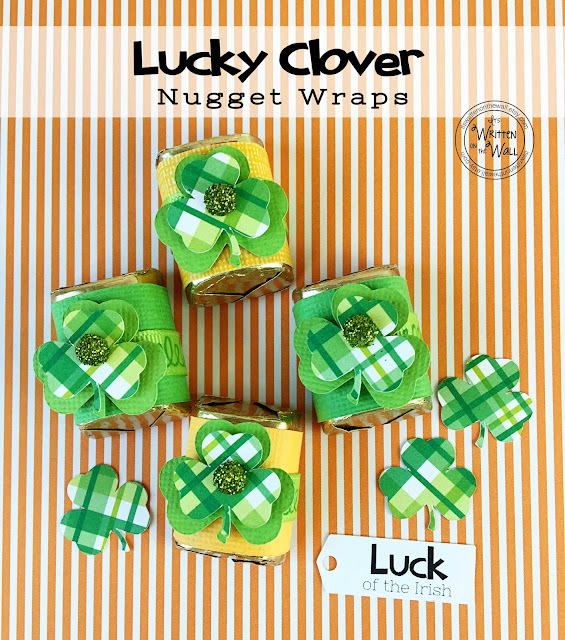 (St. Patrick's Day) Have You Seen Our Brand New St. Patrick's Day Candy Bar Wrappers and Hershey Nugget Wraps? 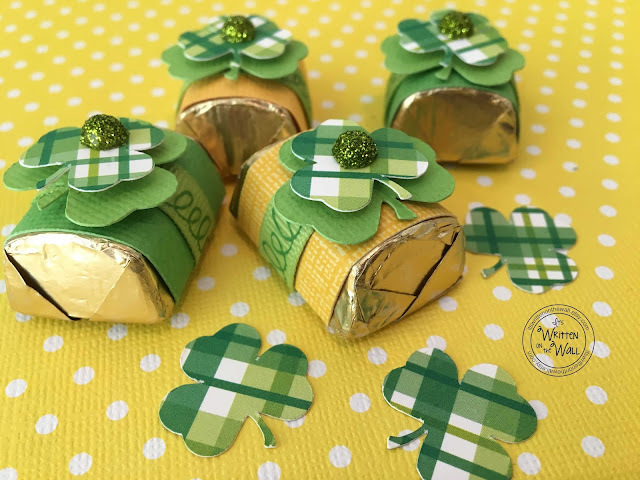 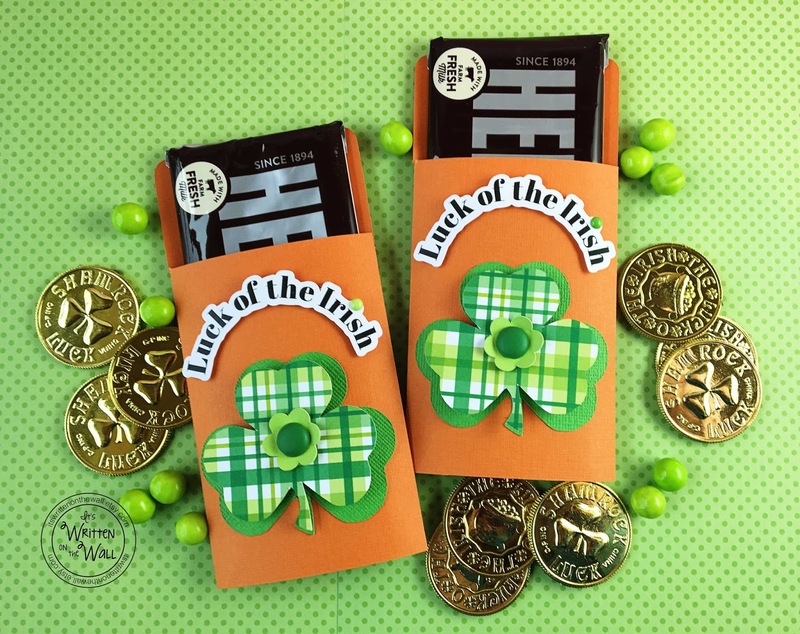 One of our favorite holidays will be arriving soon so we wanted to design a new candy bar wrap that just screams "St Patrick's Day" They make great party favors, classroom treats, lunchbox treats, Teacher Appreciation and more. 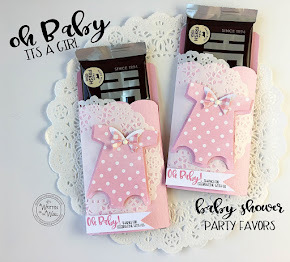 They were designed specifically for the regular sized chocolate Hershey bars.....that makes them a SWEET treat. It's a kit where everything you need is supplied, except the Hershey bar and your favorite glue. 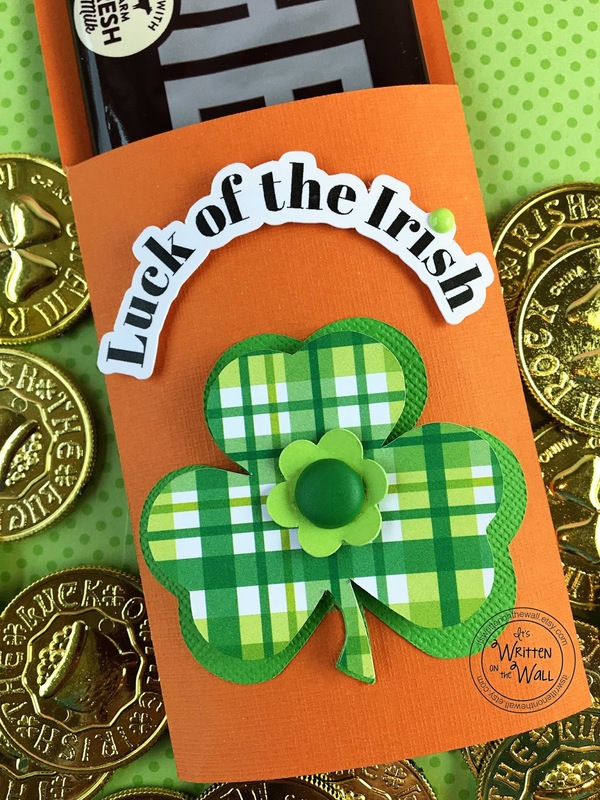 The center of the shamrock consists of a green flower with a brad. Multiple colors of Shamrock green brads are included in the kit. 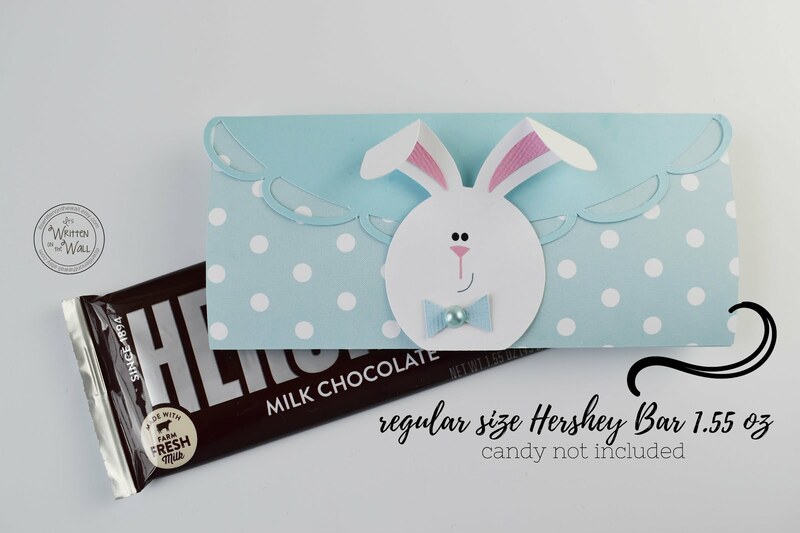 Super simple to put together. 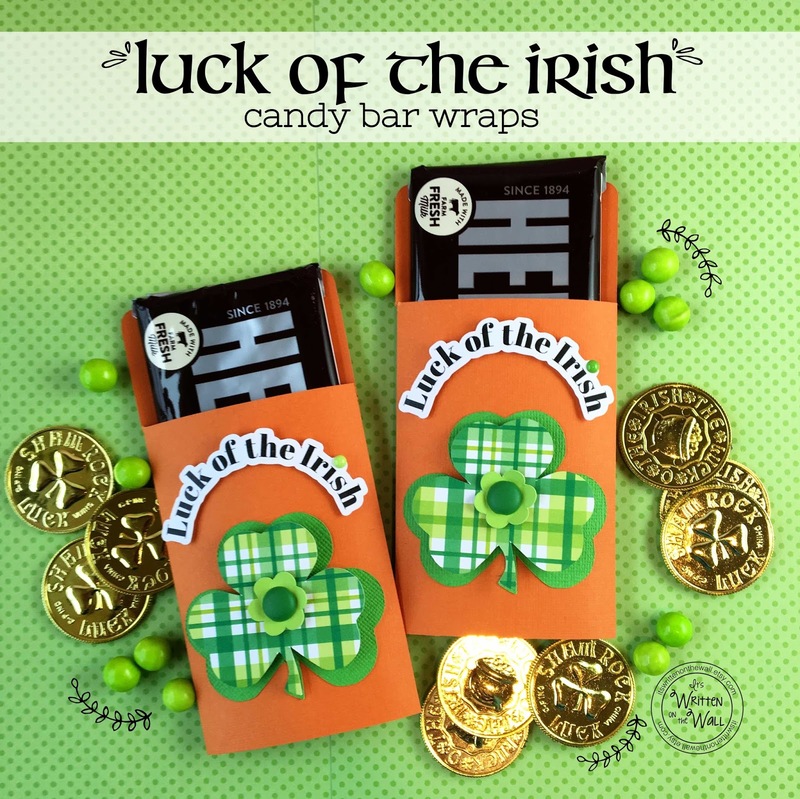 There is even a green candy dot for the "i" in Irish. The tag "Luck of the Irish is elevated with two foam dots. 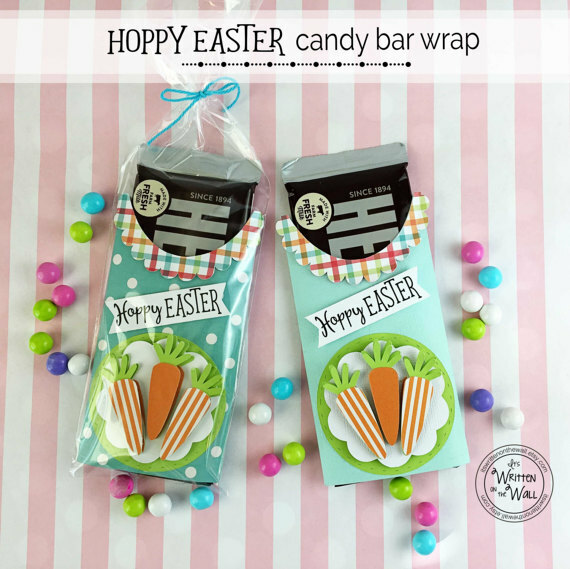 These candy Irish candy bar wraps would be so much fun to take to the office and give your employees or co-workers. 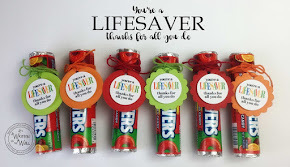 Sure to bring a smile to their faces. 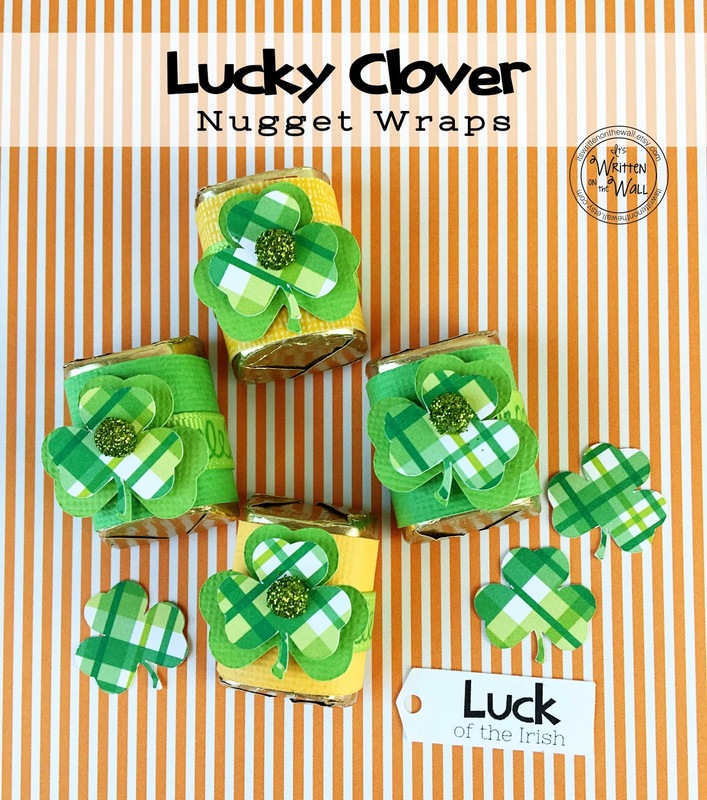 Our next newest addition are these cute Lucky Clover nugget wraps. Each one comes with a double shamrock and a sparkly green candy dot on top. 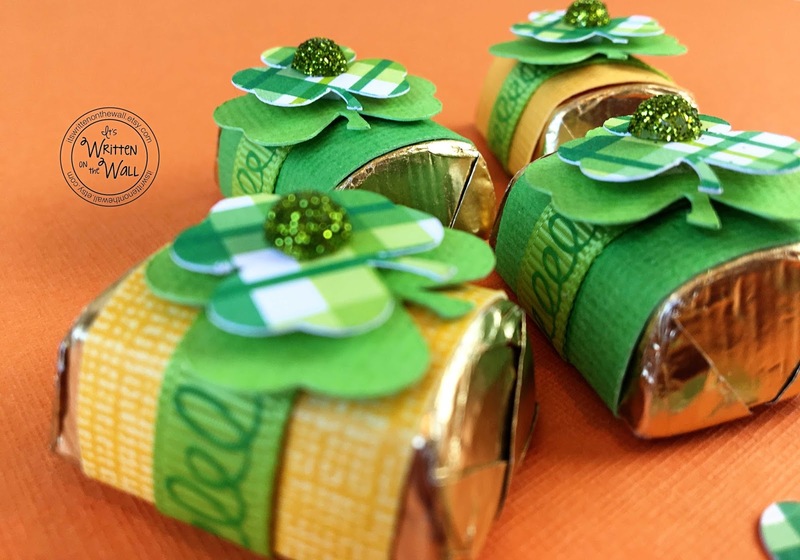 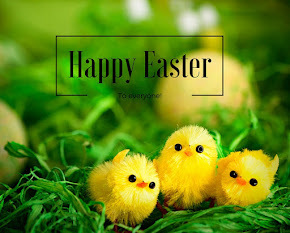 Before topping the Hershey chocolate Nugget with shamrocks you wrap a piece of ribbon around it. 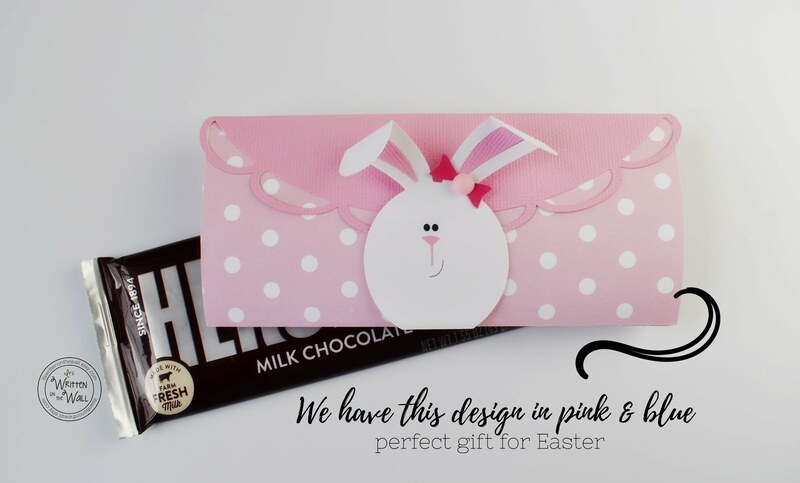 They are also a kit. 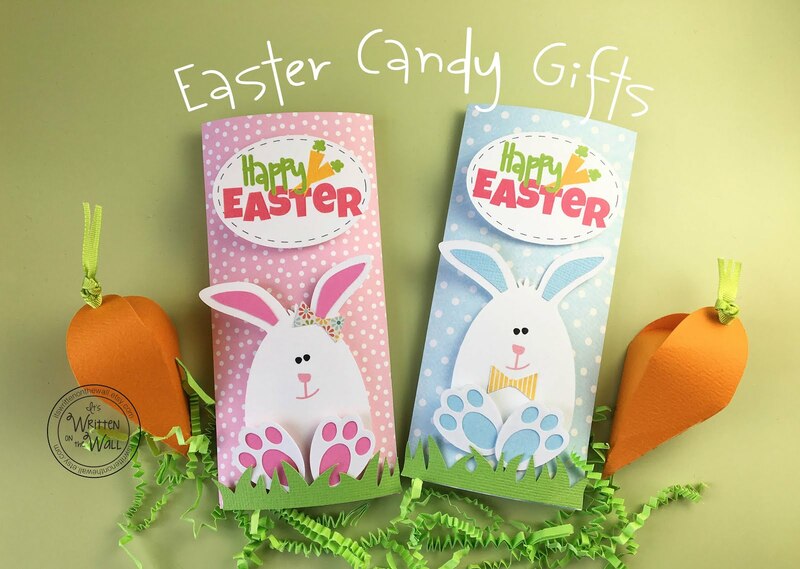 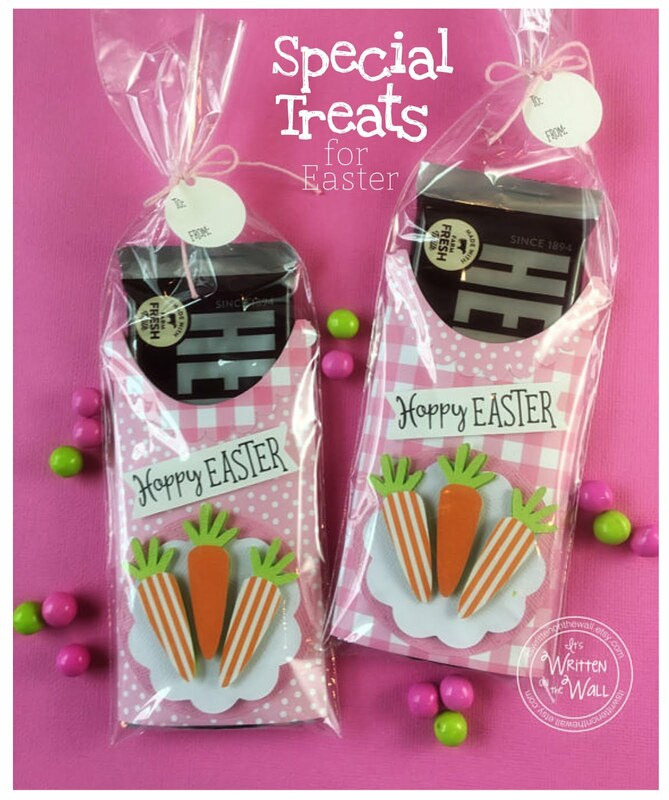 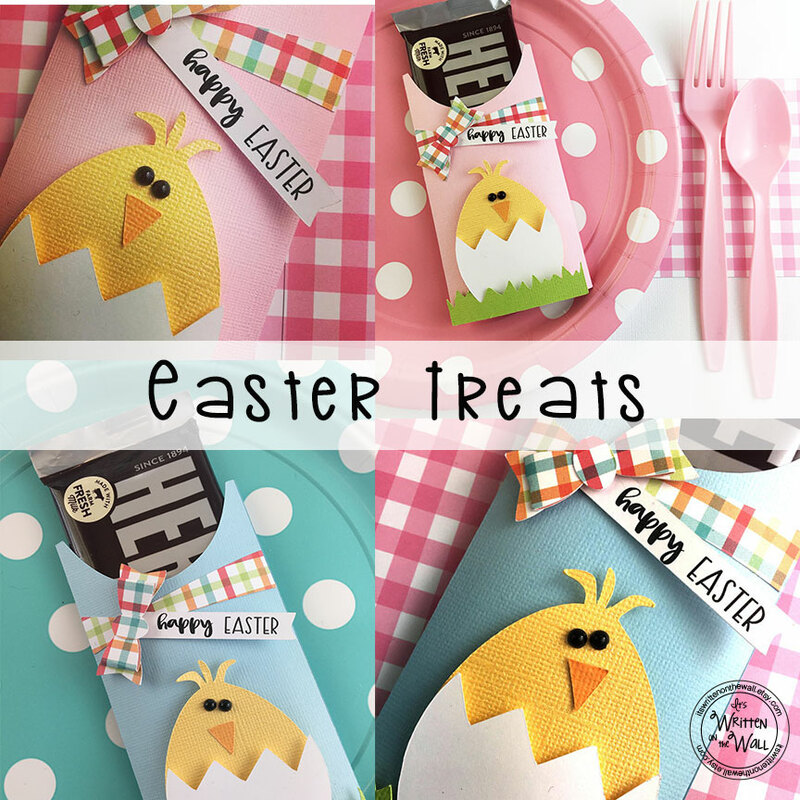 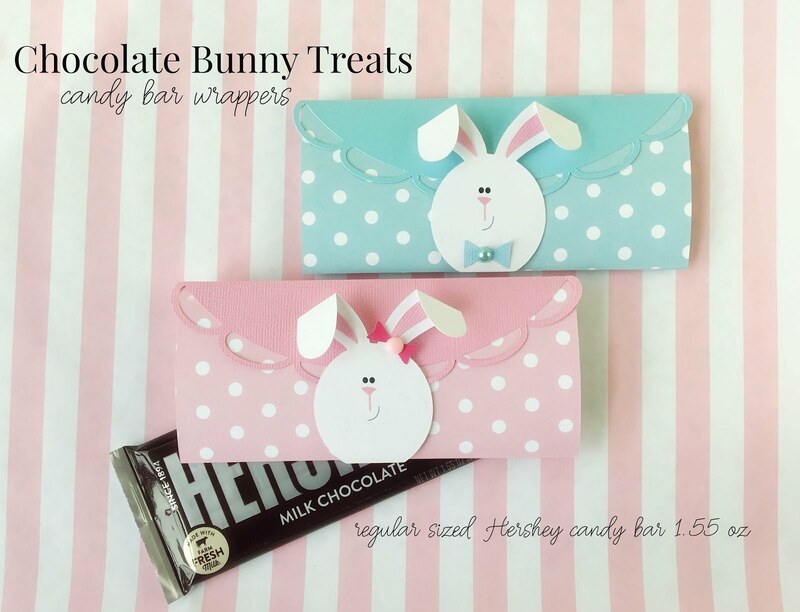 A tray and clear cellophane bag are also included so you can "Gift Wrap" the chocolate. 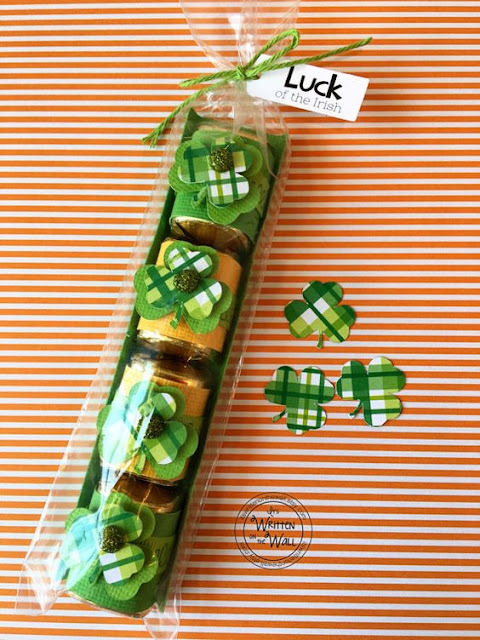 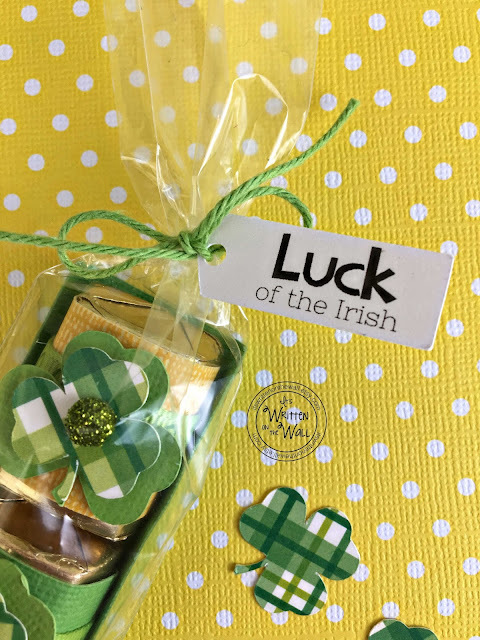 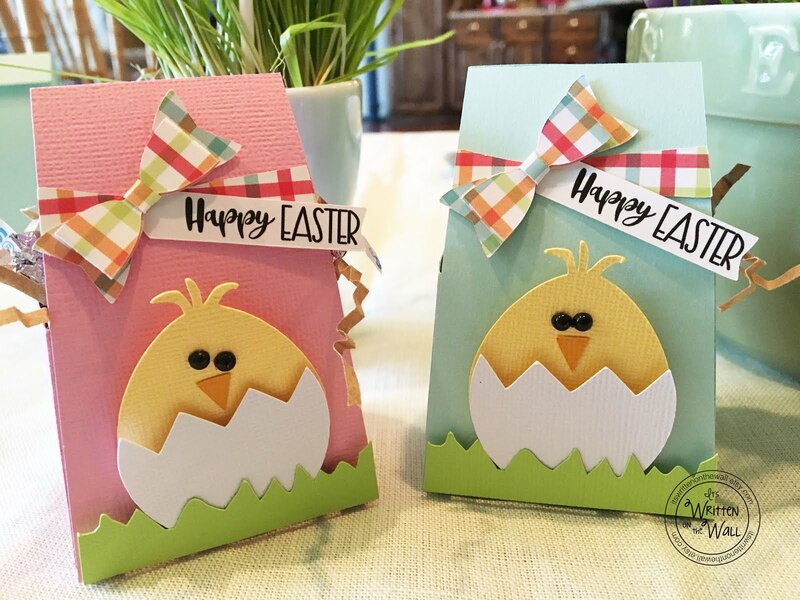 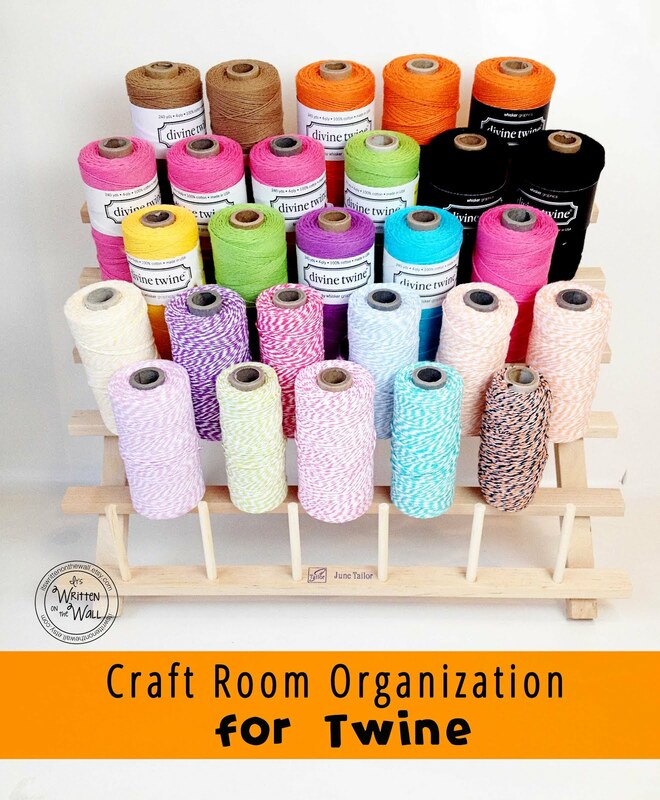 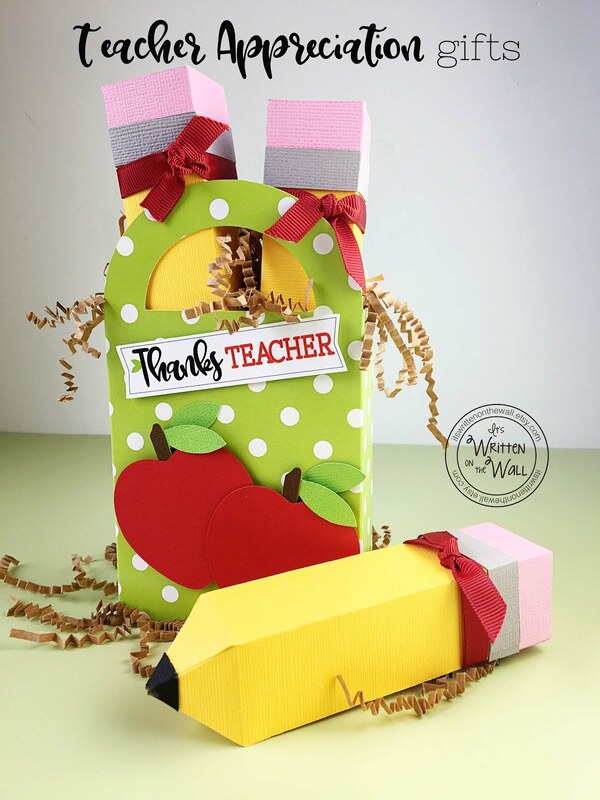 Just add the 'Luck of the Irish" tag and twine and you've got something sweet AND fun! 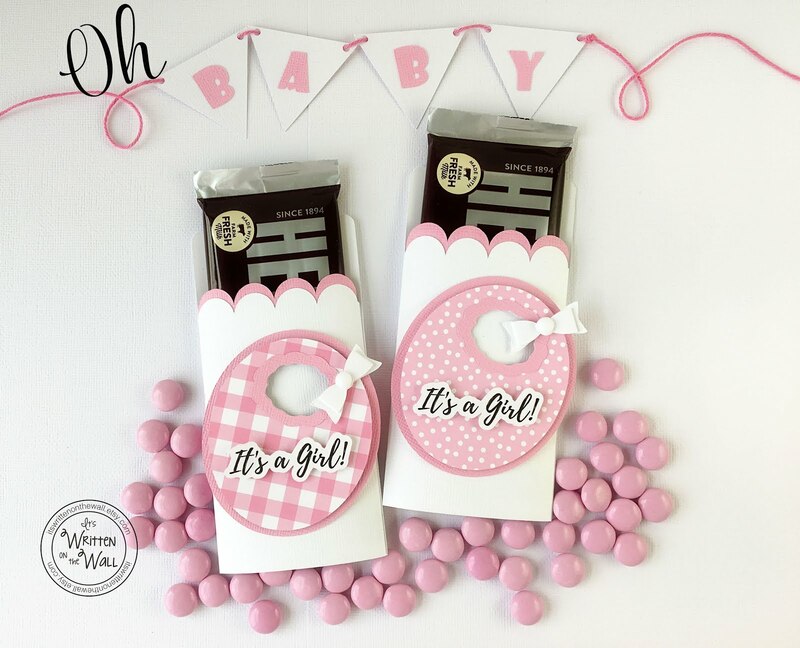 Four chocolate nuggets per set, just enough chocolate for their sweet tooth.